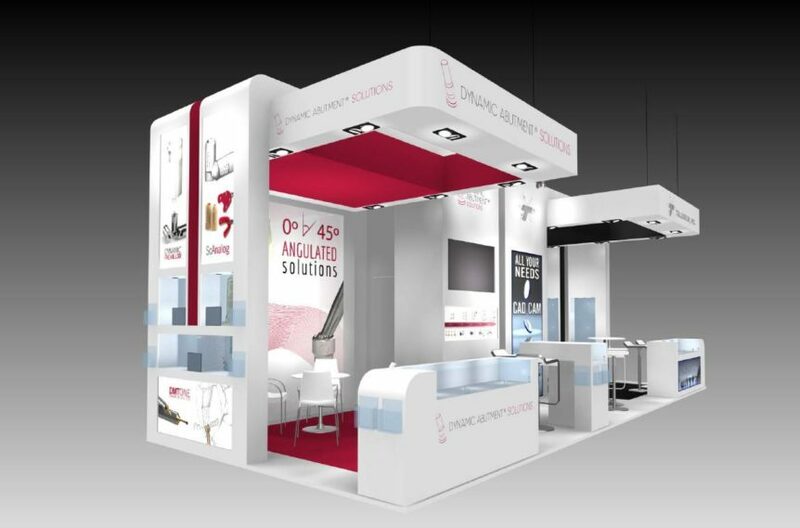 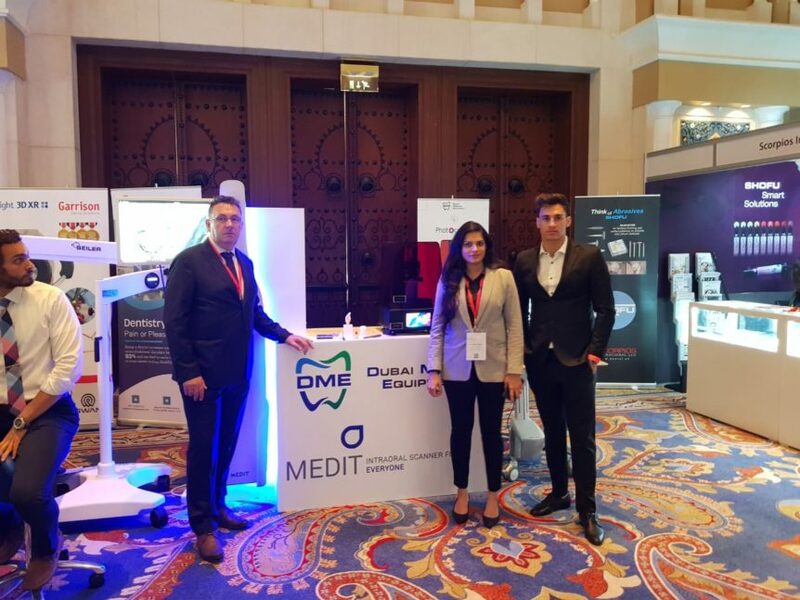 During 12th and 13th of April, our dealer Dubai Medical Equipment we were attending the 14th CAD/CAM & Digital Dentistry Conference & Exhibition in Dubai. 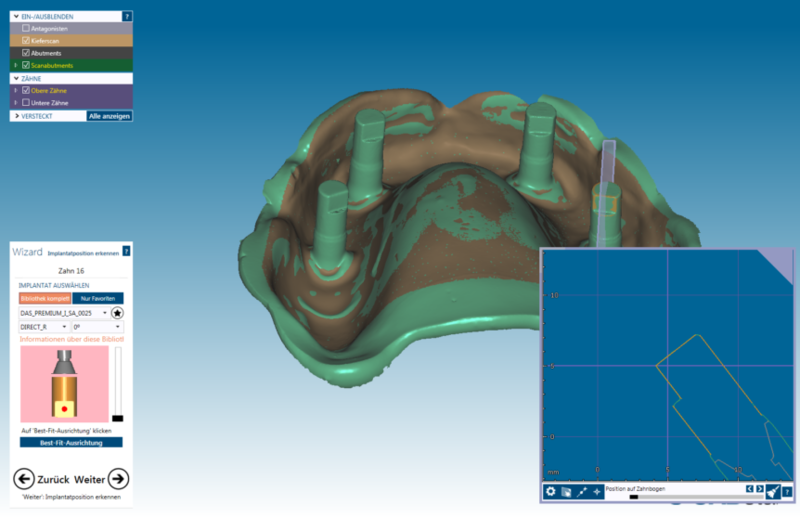 Thanks for your job! 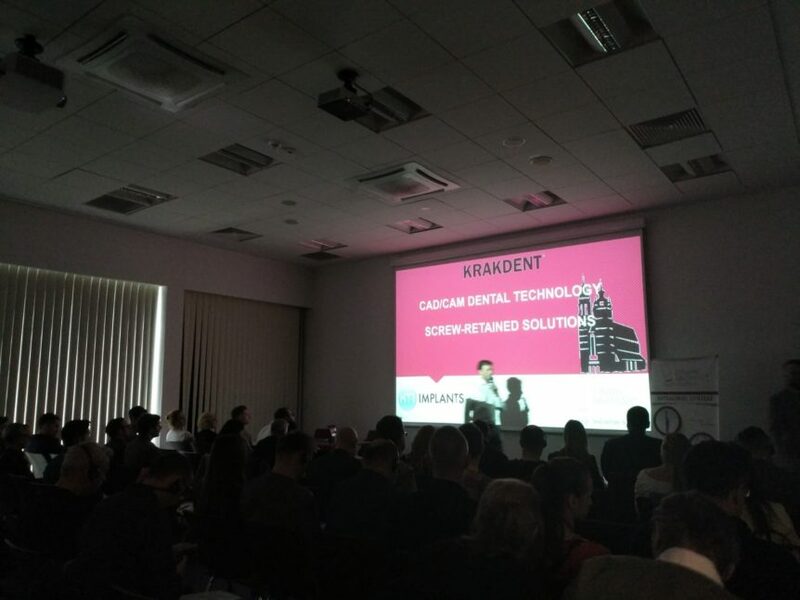 In the last edition of Krakdent, we have the opportunity to give a conference in order to show the digital workflow with our products and angulated solutions. 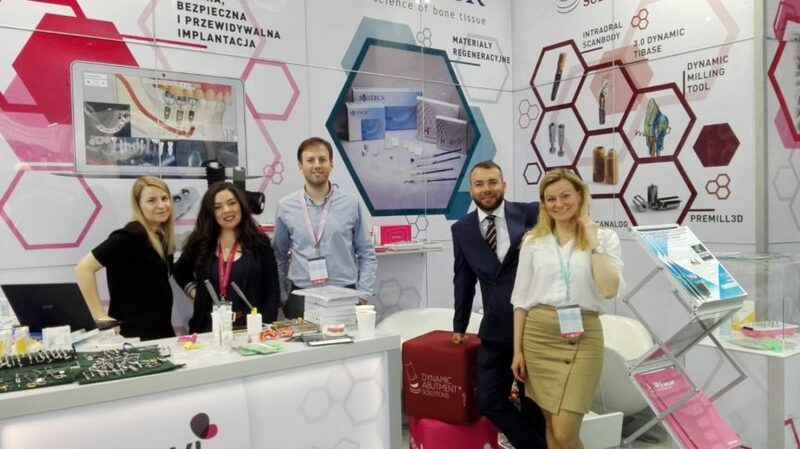 Thanks to our dealer in Poland Kti Implants for the organization and the well received of the trainees. 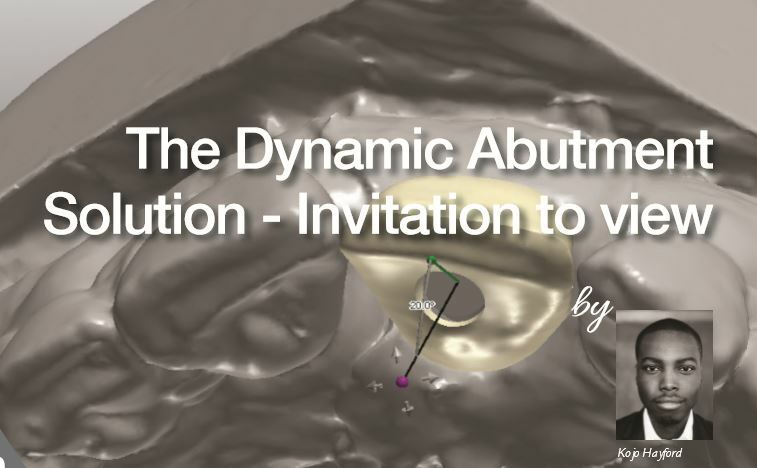 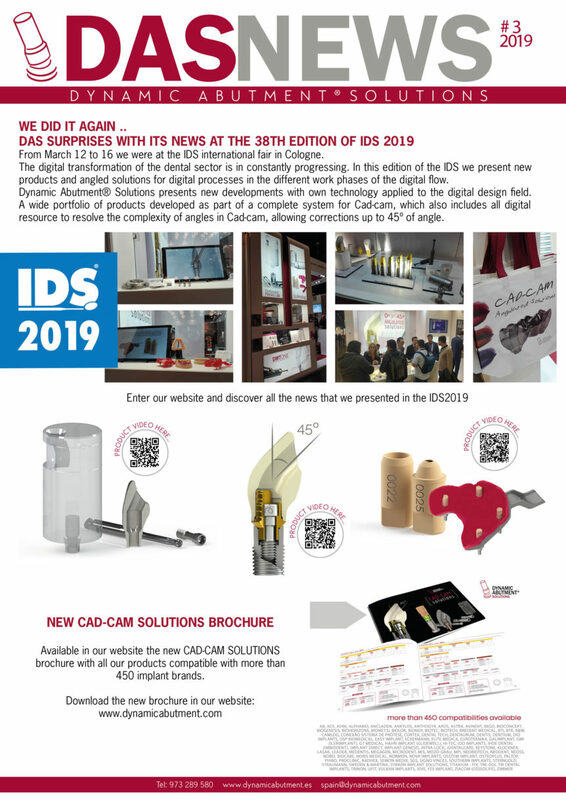 Available in our website the new CAD-CAM SOLUTIONS brochure with all our products compatible with more than 450 implant brands. 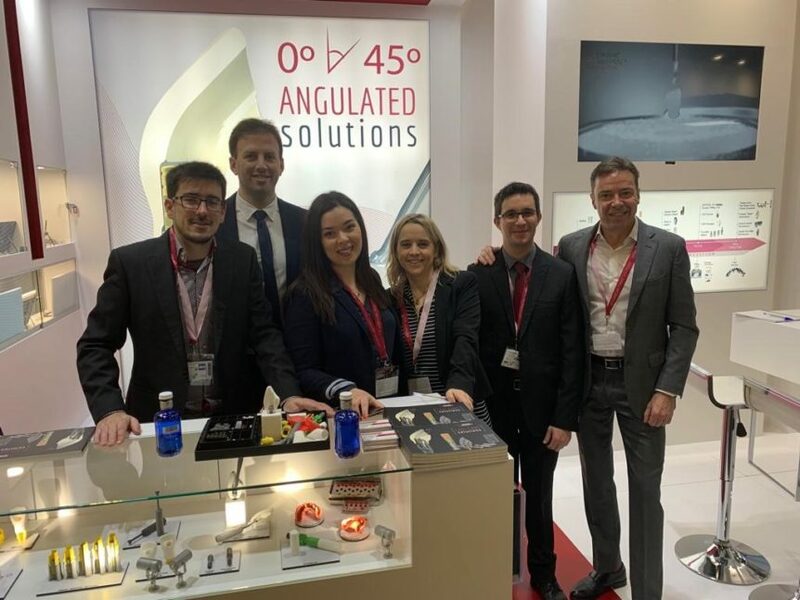 Our sincerest thanks to all visitors, dealers, colaborators and friends we had the pleasure to welcome personally at our fair booth. 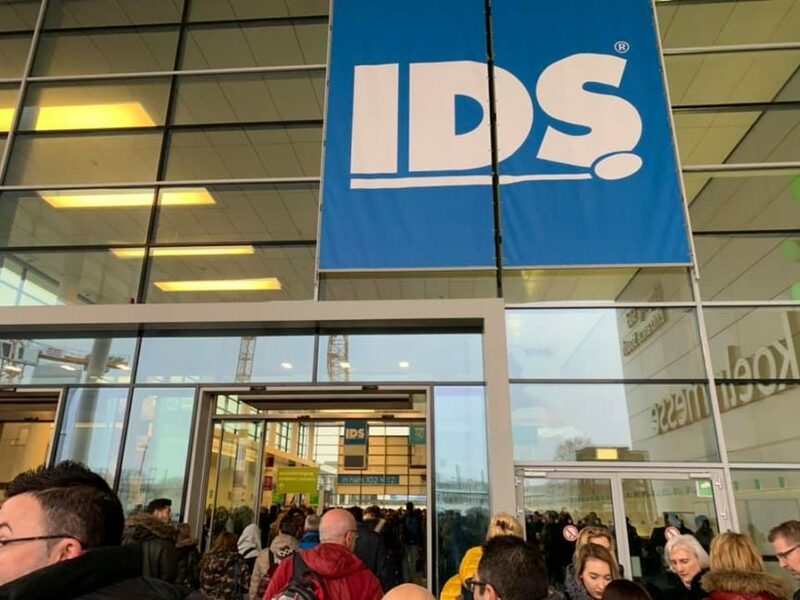 Here are a few photos of the last IDS edition.